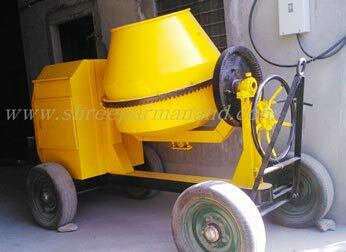 We manufacture, export and supply highly efficient Concrete Mixture Machine Without Hopper. Owing to its sturdy construction, high speed and easy operation, our Machine is extensively demanded in the construction industry for a uniform mixing of the concrete mixture. We make available bulk orders of Concrete Mixture Machine Without Hopper at the most competitive rates. Our defect-free machine is delivered safely and within the stipulated time frame.